Going Global provides expert advice on finding jobs at home and abroad. This site includes more than 35,000 country-specific career and employment resources, corporate profiles for key employers in 31 countries, worldwide internship/job listings and global chat rooms. 2. 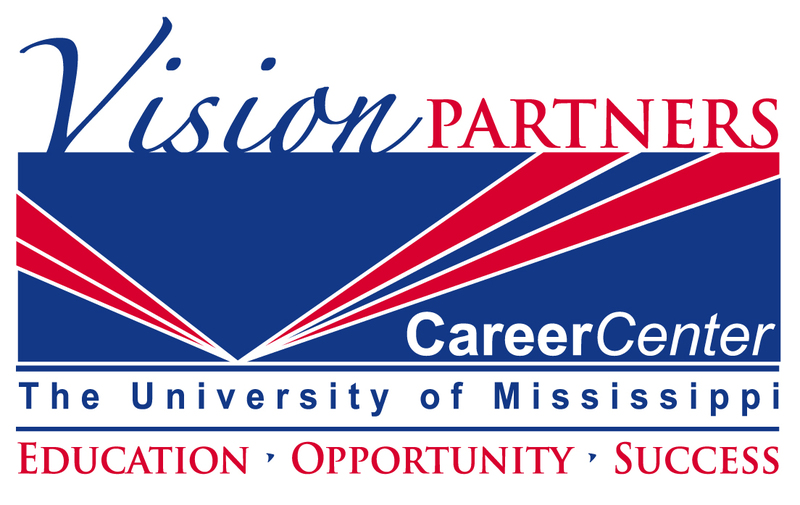 Click on “Career Center” in the upper right corner of the page.